Looking for a clean pattern with the simplest detail that shows you have great taste? This Teal Ombre design features a rich jewel color that gradually changes to a deep earth tone making this design an even more flexible go to item for your grab bag. These are worth every penny! They stretch both ways, outwards as well as the length. The other brands only stretch 1 way. Also, they are longer than other brands. 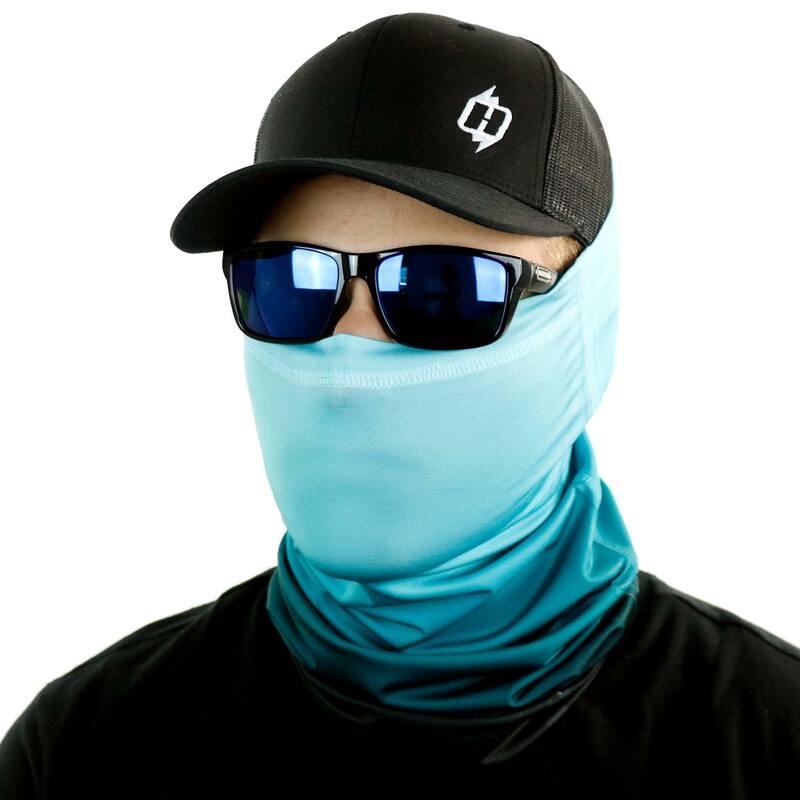 When I wrap my head and put on a hat, they are long enough to keep my neck covered as well. Other brands are shorter in length and not covering the neck completely is an issue. I work outdoors in the Arizona sun so this is important for me. Hats with flaps weren’t cutting it. These are finished at the ends so they wont fray. This is 1 of 3 different designs I purchased. I’m pasting this review for the other 2 designs I purchased so don’t be surprised if you see it again. Buy these because its a loss for all of us if these go away. I want to buy these years down the road. From what Ive heard/seen online (not sure if this is true), these are made in Florida. Happy to support American made. 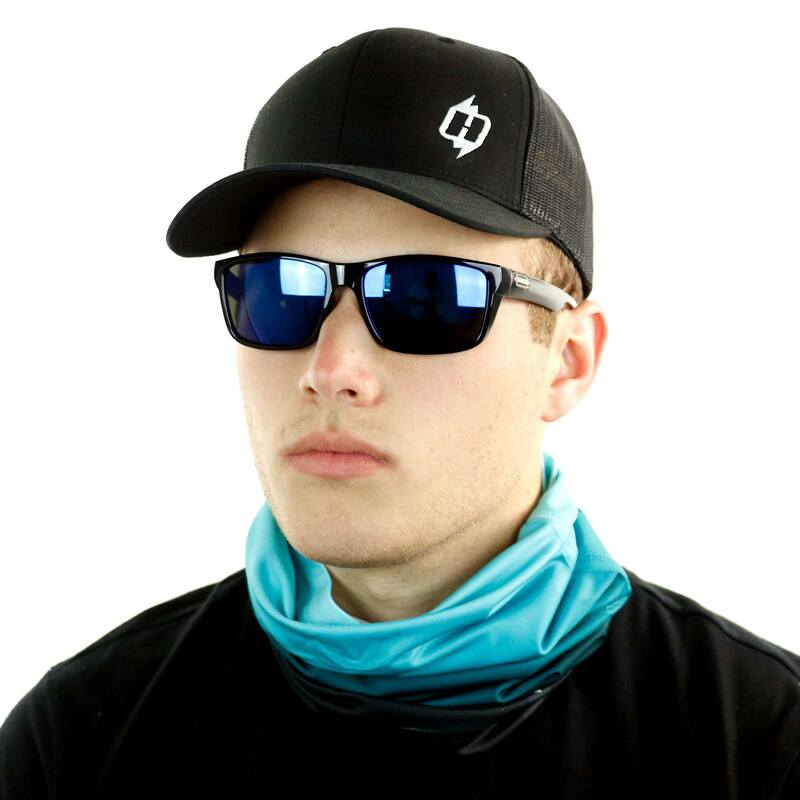 They are tagless, comfortable, great designs, nice and cool if you dip them in water before wearing, cheaper than other brands, better quality than other brands, shipped super fast. Everything I need and want. I also plan to use these when we go out riding in the desert. Helmets don’t cover the neck very well so wearing this around the neck will fix that problem. Like I said, buy them, worth every penny, read the other reviews, These will be hard to beat! Well done! Great product! Fast shipping! Thanks! It is super comfortable to wear and actually kept my face warm during a recent ski trip. Great product! LOVED THIS ONE SO MUCH I GOT ANOTHER!! AWESOME COLORS!!! BEST HOOS AROUND!! New SOLARTEK HOOS ARE INCREDIBLE!! What will they think of next?? LOVE the colors and feel!!! Thanks for always creating – these are COOL! !